FEATURES/SPECS Here's a gift that the cigar aficionado in your circle of family and friends, business associates and clients, is going to really love! 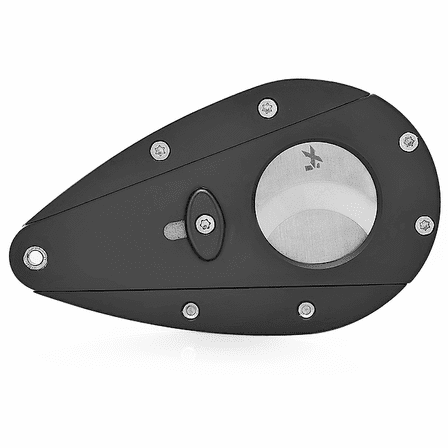 It's a bold, stylish black acrylic-coated aluminum cigar cutter, made by Xikar. 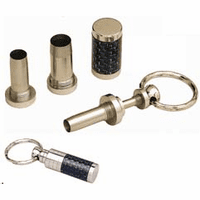 It is designed to be comfortable in the hand, and balanced to ensure perfect cuts in your cigars. 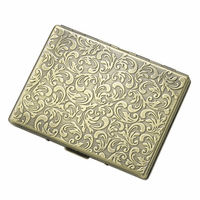 And, it measures just 3'x1 '', so it fits easily in a coat or pants pocket for quick and easy access when the mood for a fine cigar strikes! It is a 54-ring gauge cigar cutter, so it easily cuts most standard-size cigar brands, and, according to the Xikar Company, can cut enough off of even as large as a 60-gauge brand. 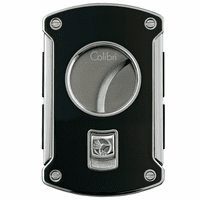 It is fitted with strong 440C stainless steel blades that can cut a 54-gauge cigar in half! 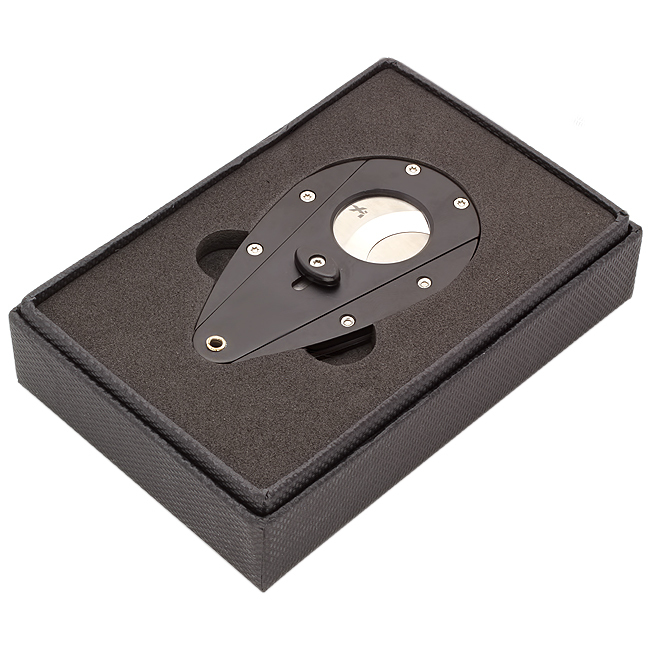 Once we receive your order, we will package the cutter in an attractive gift box, with velvety foam liner, and will mail it out as soon as possible, usually within 24 hours of your order! You will also receive our full Satisfaction and Performance Guarantee! Hi Patrick We only have five of this cigar cutter in stock. 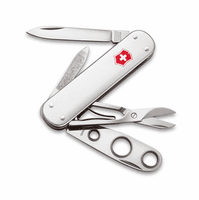 We could fill the rest of the order with titanium (we have 5 in titanium) and silver ( we have 6 in silver.) Would that work? If so, go ahead and place your order for the 12 pieces. Include a phone # we can reach you at when checking out and we'll call you right away to discuss the color options.